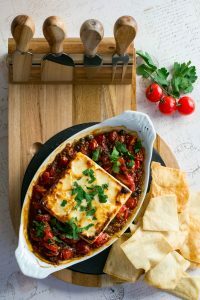 Appetizers Archives - What the Forks for Dinner? First all great parties need cheese. 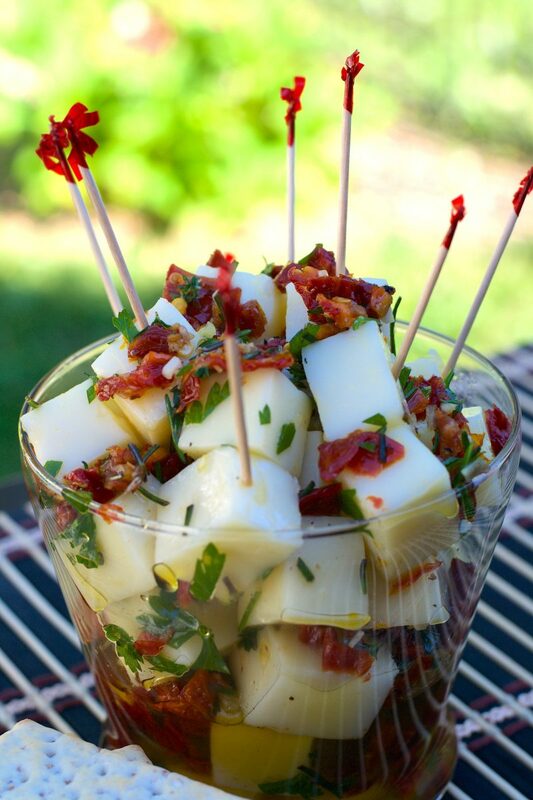 Cubes of mozzarella cheese, marinated in olive oil, with sun-dried tomatoes, herbs, and garlic. 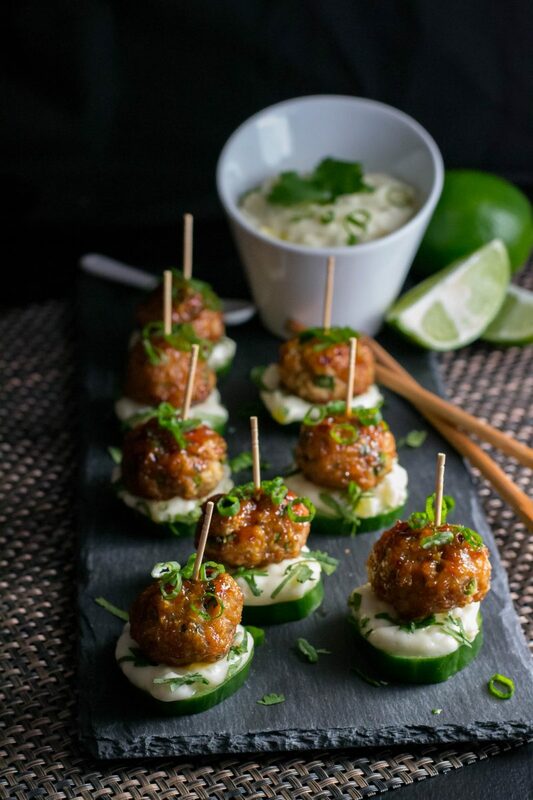 Perfect appetizer for any occasion! 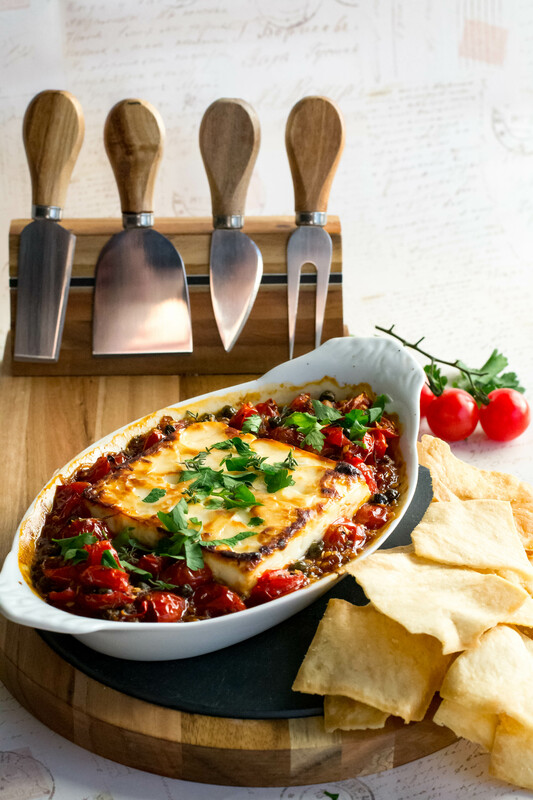 Appetizer in a flash. Feta cheese surrounded by a tomato caper mixture drizzled with honey & broiled to a golden brown. 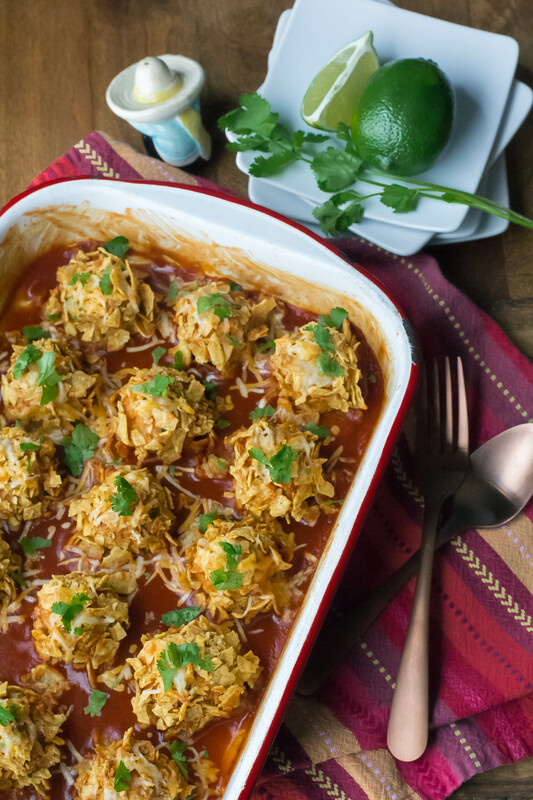 Seasoned ground chicken covered in spicy enchilada sauce and crunchy corn chips. Perfect appetizer for any occasion!! Spicy, smokey, meatballs bursting with flavor. 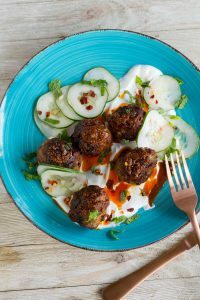 Yogurt & cucumber make a refreshing contrast to the spicy meatballs. 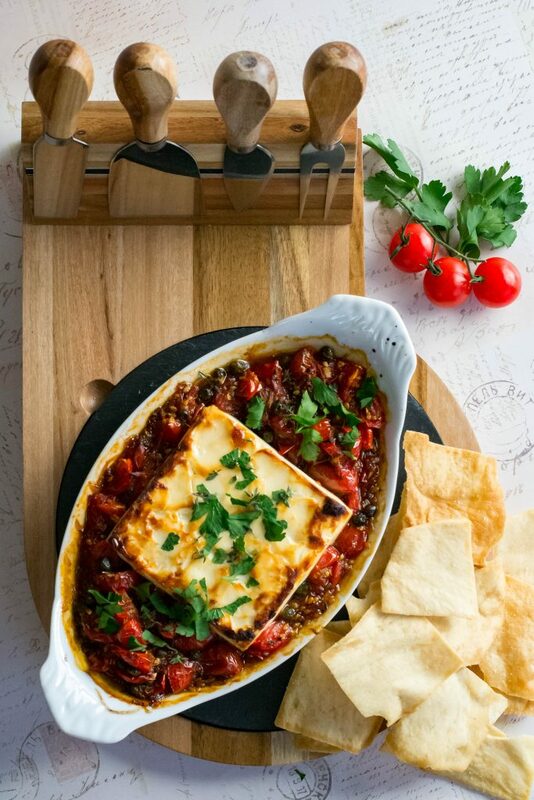 Perfect appetizer or main dish. 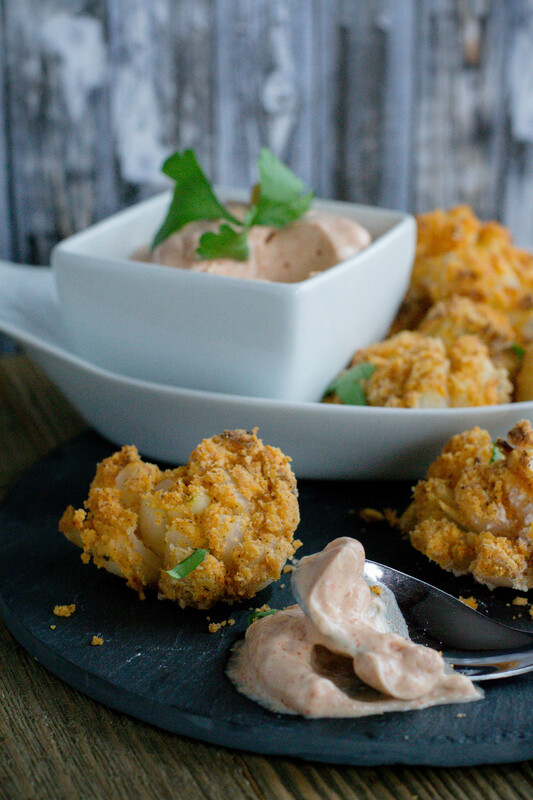 If you received an Air Fryer for Christmas these recipes are for you! 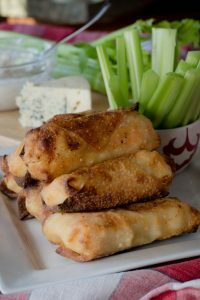 Crispy crunchy egg roll from your Air Fryer. 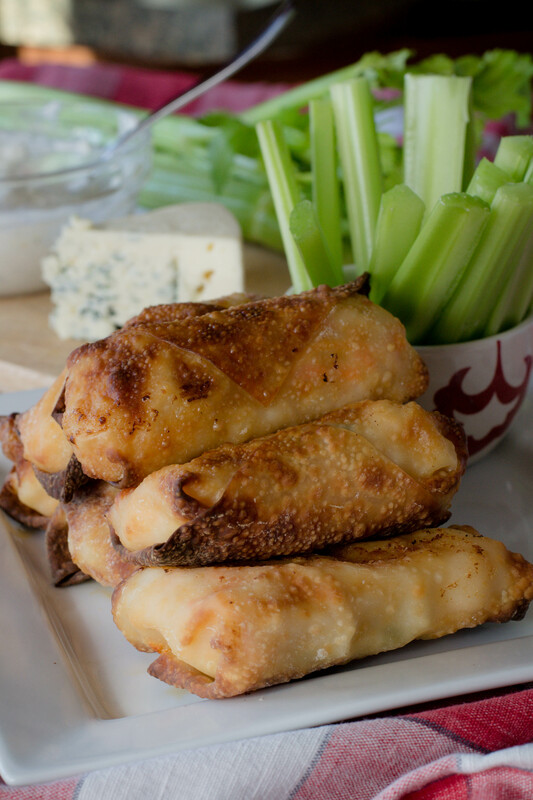 Buffalo shrimp, cabbage and gorgonzola cheese, make the perfect egg roll!! Mini version of the classic blooming onion. Air fried for less oil and no mess. 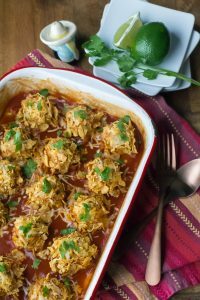 Serve with onion dipping sauce.